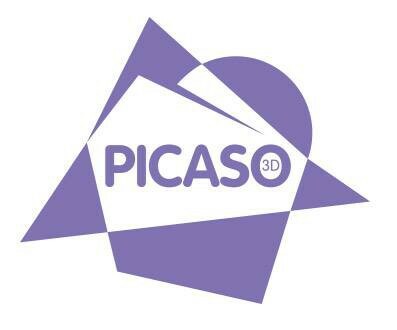 Picaso 3D is one of the leading 3D printer manufacturers in Russia. It has developed its own 3D printing technology – JetSwitch – which allows printing complicated models (e.g. bicolor or with support material) with an incredible speed. Outstanding quality of the printed models can be compared to that of big industrial printers’, making Picaso 3D printer perfect for its application in such spheres as education, architecture, medicine, hobby etc. The official representative in Germany is Innovative Didaktik GmbH.